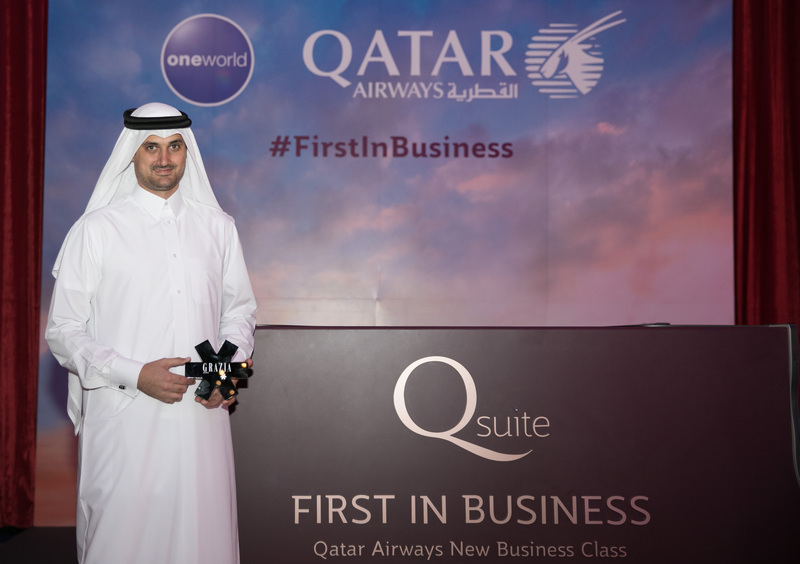 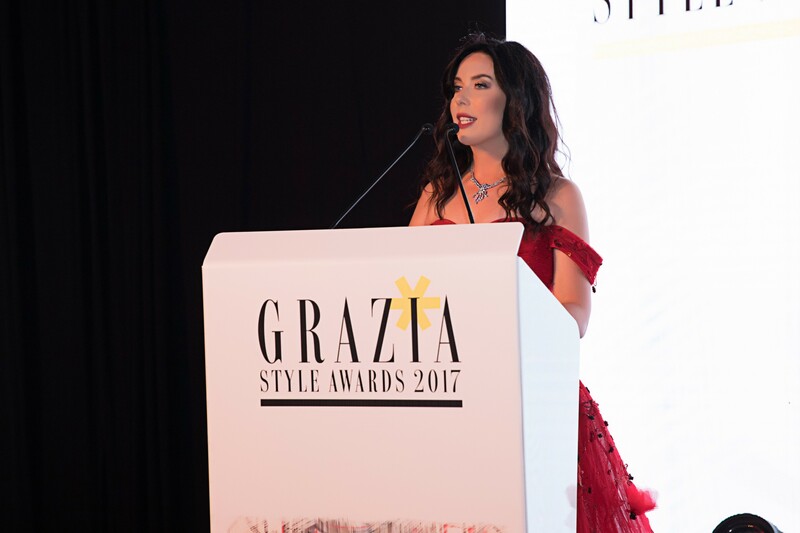 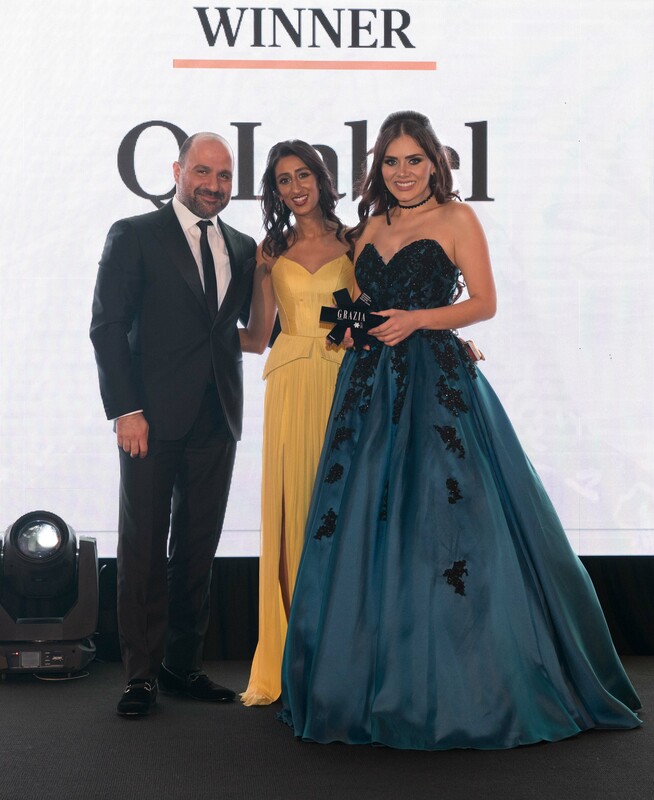 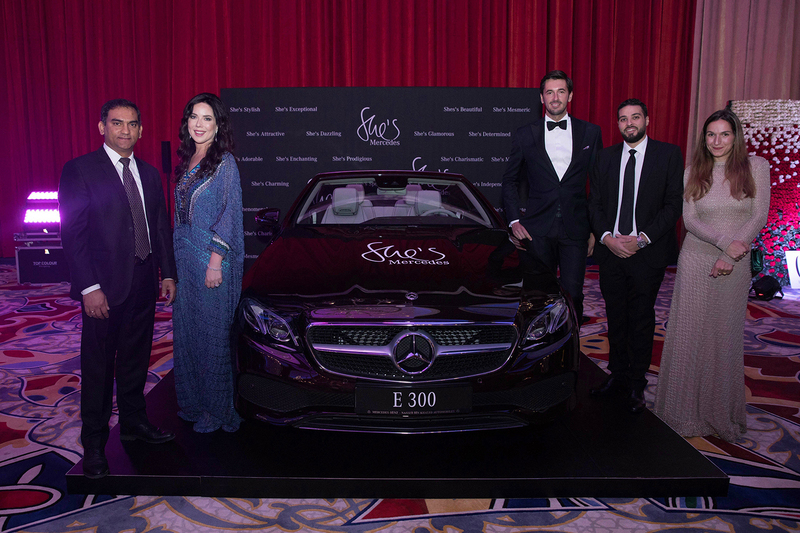 Designed to shine a spotlight on Qatari and international fashion talents, the second Grazia Style Awards ceremony was held on 27th November at the newly opened and highly luxurious Mondrian Doha. 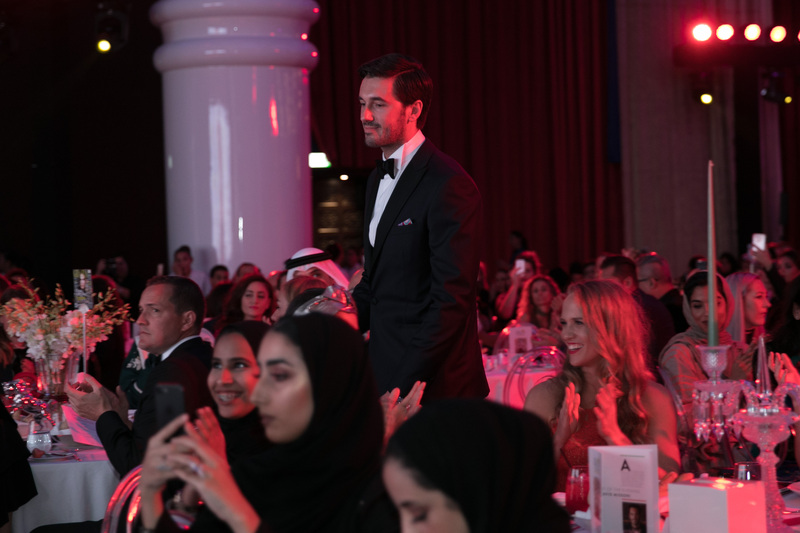 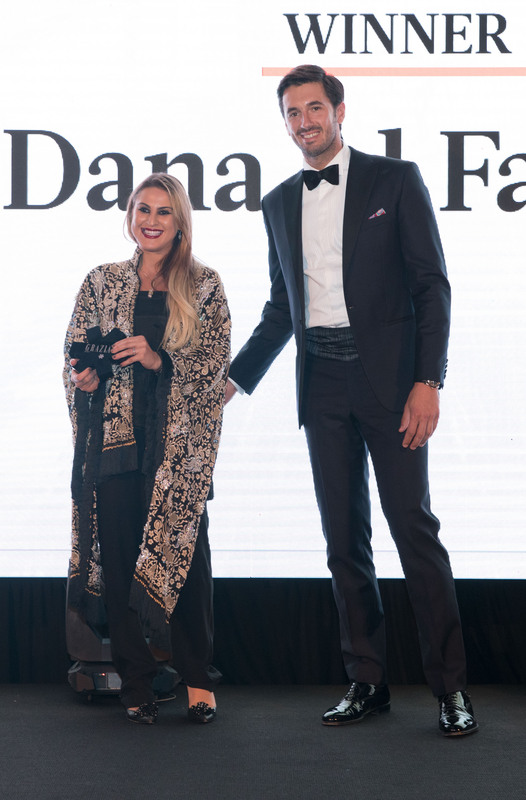 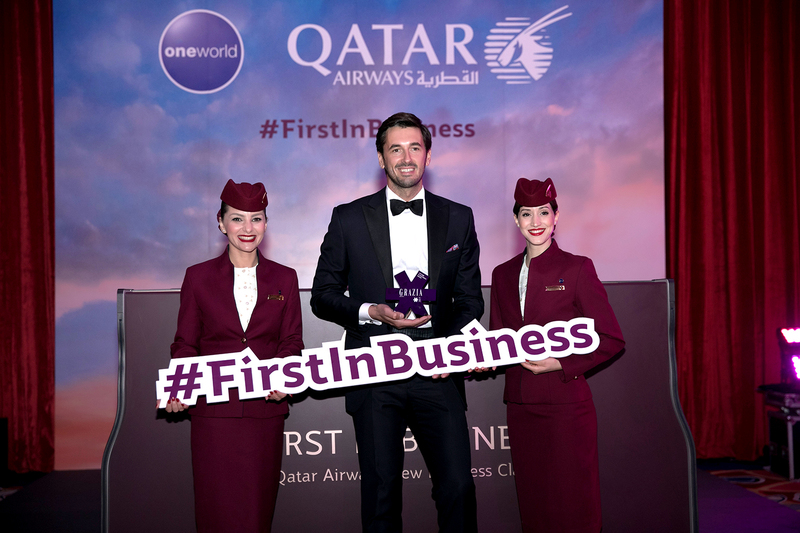 The theme for this second annual event was “The Glamour of Italian Fashion” and welcomed thrilled Ottavio Missoni in Doha, who received a special Lifetime Achievement Award on behalf of his aunt, Missoni Creative Director, Angela Missoni. 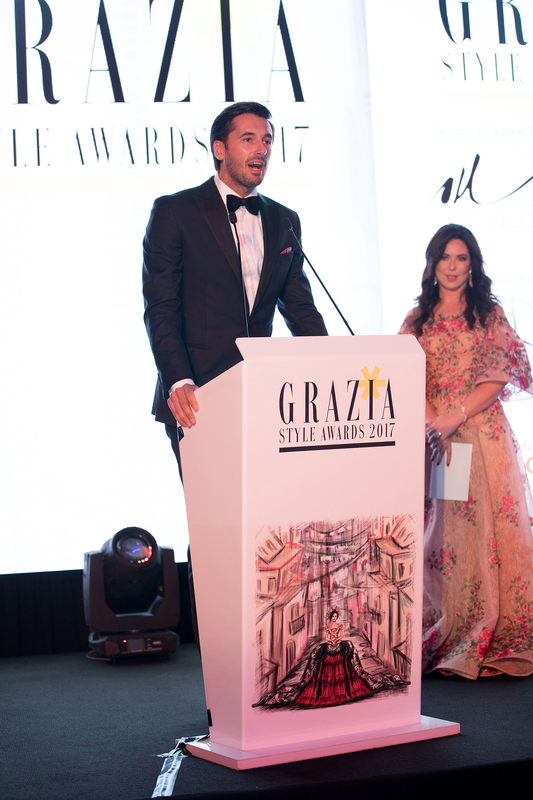 New categories were also introduced for this edition: the Best Modest Wear Designer and the Emerging Designer Award. 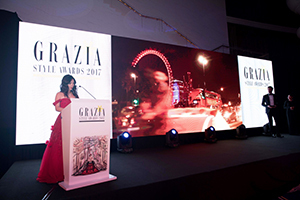 Readers could vote their favourite brands, designers and bloggers at www.graziastyleawards.com Sponsors of the event Salam Stores, Mercedes-Benz, Qatar Airways and The Creative Union.